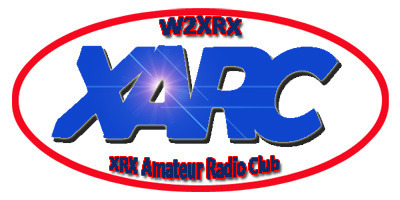 Over the years, the XARC has been known for several things: Foxhunts, Field Day, our club station, and our repeater, among others. The repeater, actually three repeaters , were located in the premier location in the city of Rochester. The Xerox Tower, the tallest building in the city. 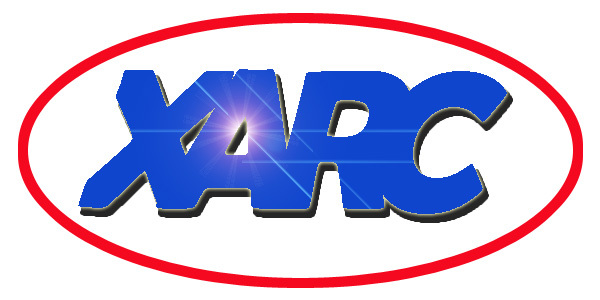 There were other commercial repeaters located there, but the XARC repeaters were the only amateur radio repeaters at that site. It started in 1981, with help from member Dan Thomas KJ2E, when we got approval to locate a repeater in the building. We partnered with Paul DiLorenzo, WB2IMT to place a 220 Mhz repeater at the site. Sometime in the mid-80’s, a 440 Mhz repeater was added. Pete Secrist, WB2SUN was our repeater trustee at that time. In the late 80’s, a fairly recent ham, John Wright, KE2MK who had interest in building controllers, proposed adding a 2 meter repeater to the mix. It was at first located in Webster, NY at the Xerox facility there, but was eventually moved downtown. A new controller in the mid-90’s allowed the three to be linked together, and the two meter machine had excellent coverage and experienced heavy usage for many years. By 2010, corporate support for employee clubs disappeared at Xerox. We lost our club station, the club languished a bit, and repeater usage dwindled. In 2013, the Xerox Tower was sold to a real estate company. Xerox still leased most of the facility, but the roof of the building was no longer controlled by Xerox. We received word in early 2014 that the locations of our repeater antennas were income generating space, and that they would be available only with a lease agreement. Since the monthly cost would be higher than our yearly budget, there was no way we could afford to stay. We would be allowed to stay rent free until upgrades were in place at the site and a paying customer was located. Also in mid-2014, there was renewed interest in re-activating the club. We investigated alternate repeater locations, and found something south of the city. While plans were being worked out, a mysterious signal started to interfere with the 2 meter repeater, intermittently. The 220 and 440 machines were shut off. With an eviction notice not far off, we decided it wasn’t worth a huge effort to investigate the source of the interference. Then it began to get worse. We had some delays to getting an antenna installed at the new site, so some decisions had to be made. With the ongoing interference issue getting worse, the repeater essentially unusable most days, we either had to shut it off, or move it. So we are planning to remove it from the Xerox Tower in the near future, and hopefully get the 2 meter installed and running at the new location. It may not have a permanent antenna at first, but something at least usable. When complete, we hope to have something at an excellent elevation, though at 25+ miles south of the city. HT coverage will likely suffer in the city and north, but we hope mobile and base access will be very good throughout the Rochester area, with increased coverage south. With any luck we will continue to have use of the 145.29 repeater for many years to come. If anyone is good at graphic design, we could really use a club logo. 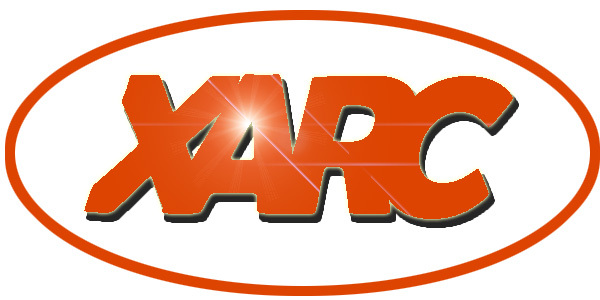 Something that utilizes XARC, W2XRX, etc. 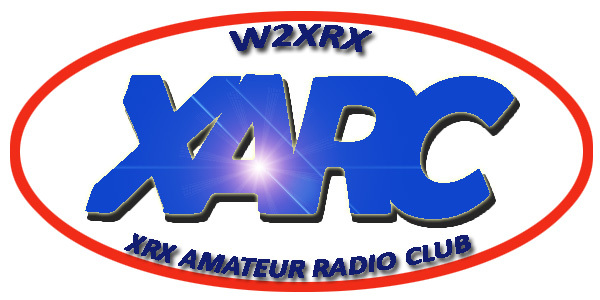 It could be used on the website, QSL cards, t-shirts . . . . . . . . Thanks to everyone who attended last nights meeting. We had a good turnout, and many good discussions. We are narrowing in on a “permanent” meeting place (see the minutes once they are posted). Our officers are set for 2015, with a couple of members becoming officers for the first time. Our equipment auction converted some of our unused assets to cash, helping give us a financial buffer. We’re looking for ideas for meeting programs (and people willing to present) for the upcoming year.